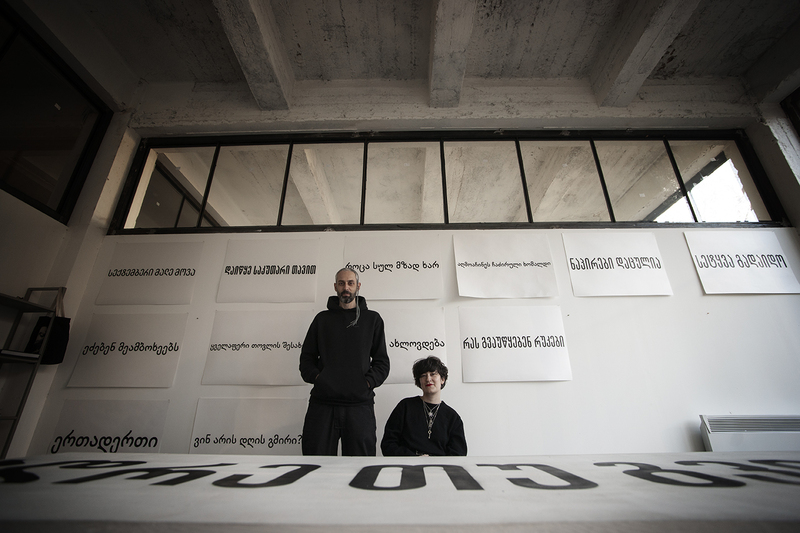 Mariam Natroshvili and Detu Jincharadze are Tbilisi-based artists and exhibition makers. Working mainly in public and abandoned spaces in their artistic and curatorial projects, they bring art to unexpected places, questioning the possibility of a different future. Duo is interested in post-Soviet mythology, disappearing knowledge, invisible people, forgotten places, and the recreation of vanished memories. They are also a co-founders and editor of the art newspaper Revolver and founders of moving museum – Museum of Contemporary Art Tbilisi.